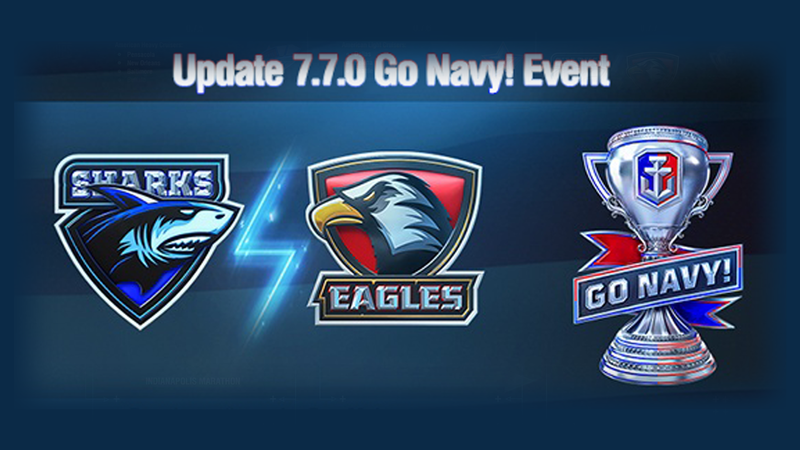 During the Shark vs. Eagle event, players who have already joined a team will receive an event task in a random battle. Event point will be credited to the player and their team upon accomplishment, regardless the result of the battle (Victory, Draw, or Defeat). There are 20 kinds of tasks. System will randomly mark one enemy ship of any type except carrier. Sink that ship by yourself (Only the kill is counted). Get one destroyer kill, one cruiser kill and one battleship kill in the current battle. Earn 4 spot ribbons in the current battle. Earn 2 capture / assist capture ribbons in the current battle. Incapacitate enemy's engine 3 times in the current battle. Destroy main guns, secondary guns, AA mounts, or incapacitate main guns 10 times in this battle. Shoot down 12 fighters in the current battle. Only aircraft carriers will receive this task. Shoot down 12 attack aircraft (TB and DB) in the current battle. Only aircraft carriers will receive this task. 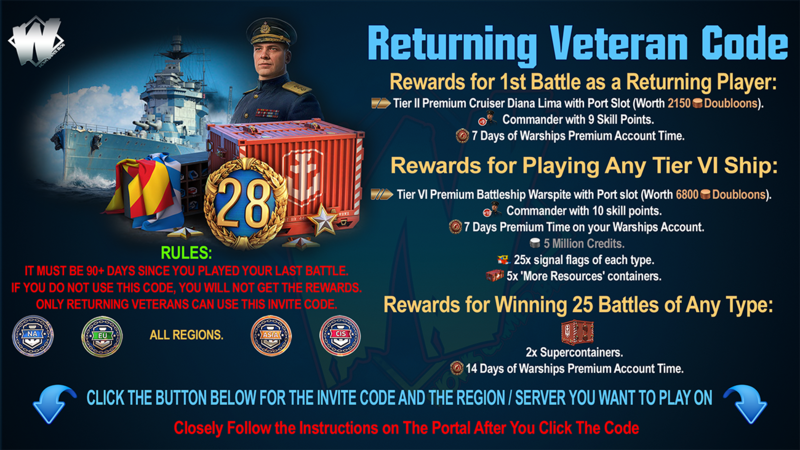 System will randomly mark 2 friendly battleships. Make them survive in this battle. Use any kind of consumable 6 times in the current battle. Aircraft carriers won't receive this task. Earn 60 ribbons in the current battle. Only destroyers and battleships will receive this task. Earn 6 defend base ribbons in the current battle. Only destroyers and cruisers will receive this task. Spot 9 torpedoes in the current battle. Only destroyers and cruisers will receive this task. Spot 12 torpedoes in the current battle. Only aircraft carriers will receive this task. Score 25 secondary hits in the current battle. Only battleships will receive this task. Destroy 15 modules, including secondaries and AA guns, in the current battle. Destroyers will not receive this task. Score 3 citadel hits in the current battle. Only cruisers and battleships will receive this task. Land 5 torpedoes on enemy ships in the current battle. Only destroyers will receive this task. Molybdenum: Is a valuable alloying agent, as it contributes to the hardenability and toughness of quenched and tempered steels. It also improves the strength of steel at high temperatures. Molybdenum is used in alloys, electrodes and catalysts. The Second World War German artillery piece called "Big Bertha" contains molybdenum as an essential component of its steel. Saltpetre: Potassium nitrate is one of several nitrogen-containing compounds collectively referred to as saltpeter or saltpetre. Major uses of potassium nitrate are in fertilizers, tree stump removal, rocket propellants and fireworks. Brass: Is a metallic alloy that is made of copper and zinc. The proportions of zinc and copper can vary to create different types of brass alloys with varying mechanical and electrical properties. It is a substitutional alloy: atoms of the two constituents may replace each other within the same crystal structure. 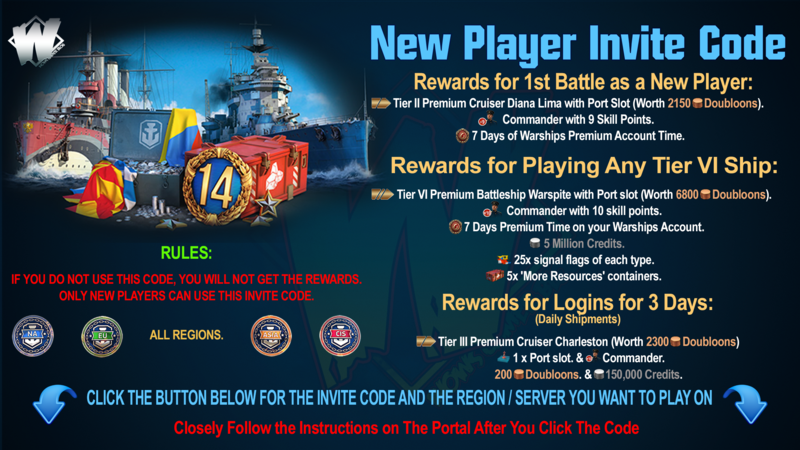 Please note that all published content are never final until published as so, on World of Warships Regional Websites.